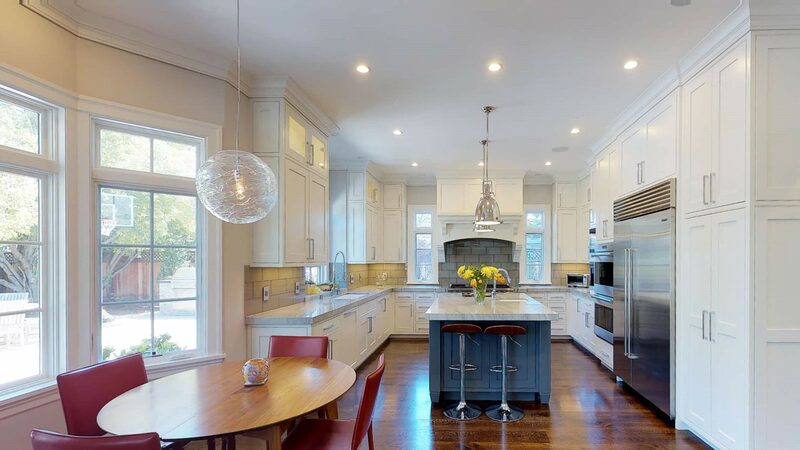 We offer 3D Tours & Video For Every Listing! 1. 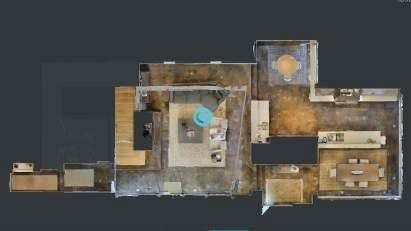 We scan your property with the Matterport Pro Camera. 2. 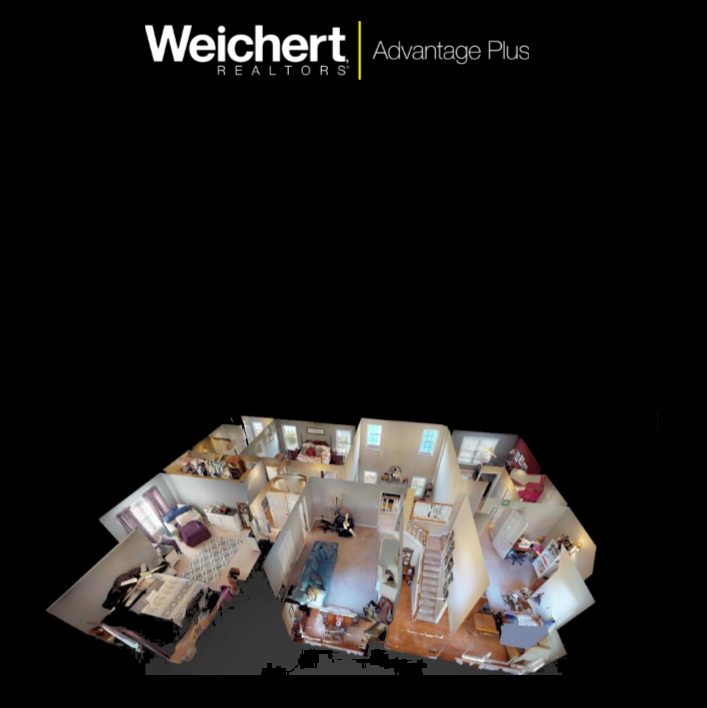 Within hours, your virtual Matterport Space is ready to experience. 3. Anyone can explore with ease, right from their browser. 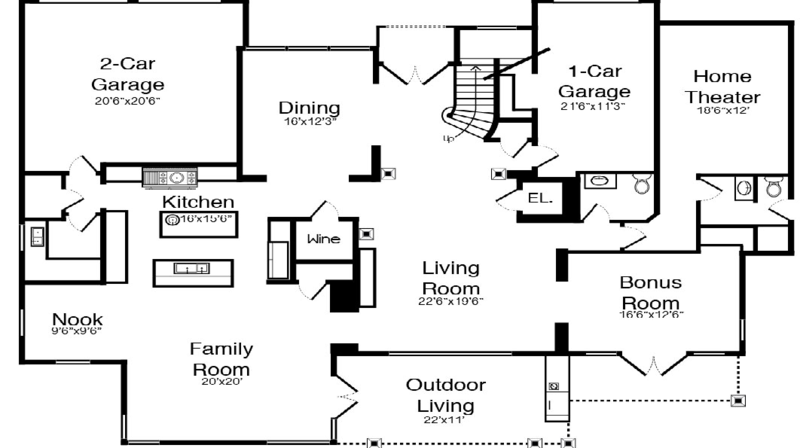 Floor plans with all room measurements. 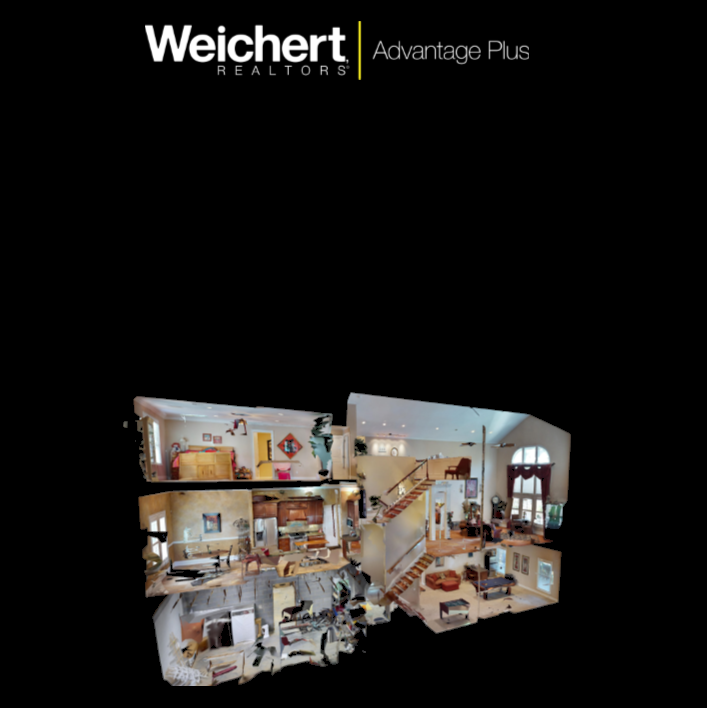 At Weichert Realtors Advantage Plus we combine the latest multimedia technology combining the 3D Showcase with Drone aerial to create a YouTube video that blows prospective buyers away with an immersive online 3D experience that gives buyers a true sense of the feeling of your property before they ever see it in person. 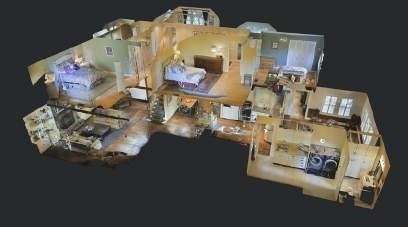 We put Matterports industry-leading technology plus Drone aerial photography to work for your listing. 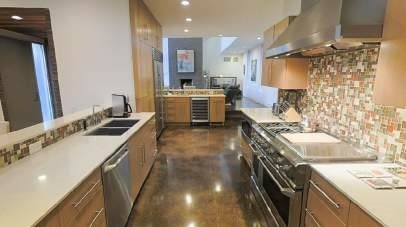 Weed out less interested buyers, and attract more qualified open house attendees. 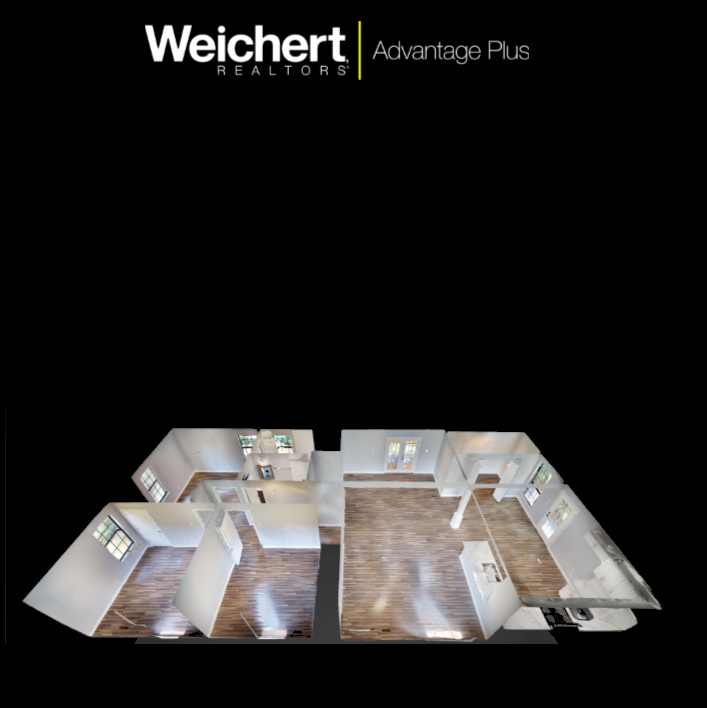 © 2019 Weichert 3D Tours & Media.